Advice on the room parent gig from a volunteer parent who's also a teacher. I am the mom who arrives early at the back to school orientation to ensure that I can secure the Room Parent job. There's not much competition; most parents are thankful that someone else has volunteered for the position. Occasionally I have to elbow one or two other parents out of the way, but I usually am able to convince everyone that I'm more qualified for the job because not only am I a mom, I am a teacher too. I know what is useful to me as a teacher when it comes to parent volunteers. 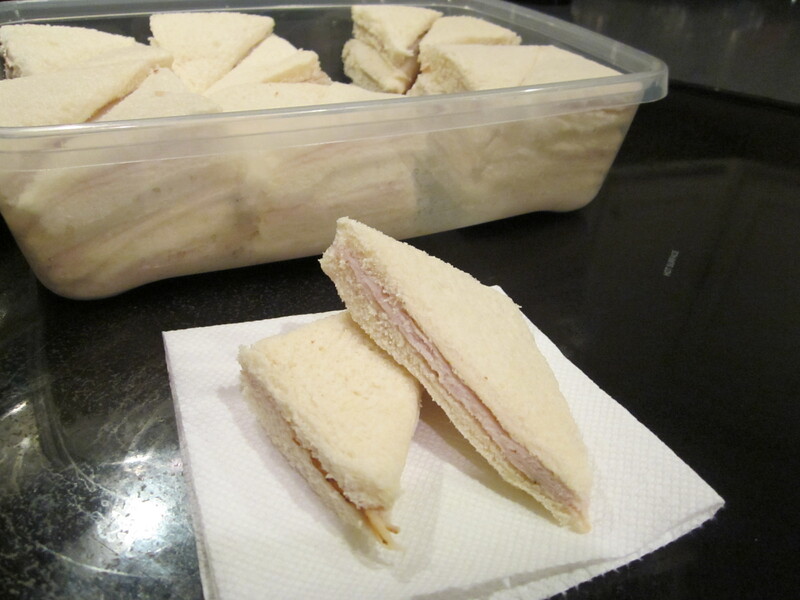 I know what types of crafts work well at parties, and I know what snacks are the easiest to serve in a classroom. I hear teacher comments about a special note from a student at the end of the year, and I know when a teacher gift is truly appreciated. I have access to all of the behind the scenes details about what will make the ideal Homeroom Mom. As children get older, the role of room parent changes. The job is a little more labor intensive for younger children, but generally, it does not require too much more than organizing an e-mail list and being able to collect money. If you are considering accepting the position of room parent, here is a general list of what your obligations might be. Typically this will be mom e-mail addresses. Use this e-mail list to notify families of upcoming events, sign-ups for class parties, and any reminders about class gifts for the teachers. Do not abuse the class e-mail list. I think e-mails to the families should be limited to holiday parties and class gifts unless the teacher has asked you to contact families. Typically, the teacher does not need to be included on these communications unless it is a final e-mail with the master schedule of parent volunteers for a party happening in the classroom. 2. Offer to collect for a group gift at holidays/end of the year. Do not make the contribution mandatory. Suggest an amount for the donation to the gift fund but make it clear that the amount is a guideline. Parents should not feel obligated to contribute. And, if you know you have a community where contributing would be difficult, don't even ask. In most cases, you probably do not have a personal relationship with the teacher. Some schools ask teachers to complete a short Teacher Information survey about teacher likes and dislikes, and the completed survey is shared with the room parent for that teacher's class. Generic gift cards are best (Visa, AmEx, etc.) for teacher gifts from the group. Teachers love when the generic gift card is accompanied by a little something that shows you are aware the teacher works hard with your child every day. For the past several years, I created a Favorite Books Bookmark to go with the gift card at the end of the year, so the teacher has something with which to remember that specific class. 3. Organize a craftivity for a class party. This duty usually phases out of the room parent responsibilities by 3rd grade. Halloween, winter holiday (aka Christmas), and Valentine's parties often have a crafty component that a room parent might have to design, provide supplies, and supervise on the day of the party. Consider a non-denominational craft at any holiday parties in December if the student population at your school has diverse religious backgrounds. 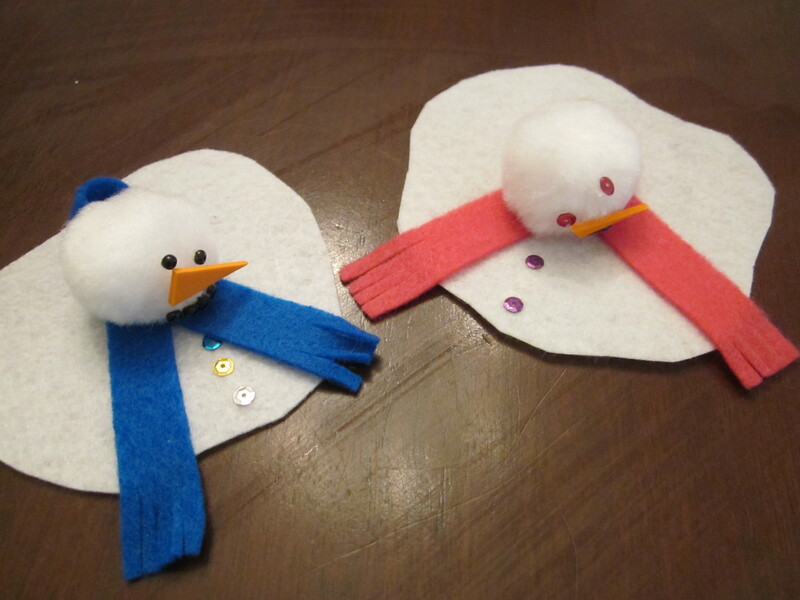 Go for a winter theme instead like a snowman craft. 4. Handle food sign-ups for class parties. Snacks should be single serving size and low mess. Most schools are moving away from cupcakes and candies at holiday parties due to health concerns. Food allergies are another hot topic. The Homeroom Mom should communicate with the teacher about special food requirements and snack amounts. I usually suggest one sweet item, one salty item, one healthy item (like a bite sized fruit), and an individual juice box type drink. 5. Coordinate volunteers from your homeroom class for a school wide event. At our school, all the room parents help the parents' group organize the school Halloween Carnival.